Maybe you have had an overwhelming experience with cannabis? Why would you want to try something that may have caused anxiety, paranoia, or even an uneasy or sea sick feeling? I can understand how that kind of experience could easily affect your perception of cannabis and how it could possibly benefit you, because at one time, that was me. However, a little education and research led me to some successful tricks to manage anxiety and even enjoy cannabis recreationally, that I would like to share with you! In my previous blog we discuss cannabinoids as a major component, however, also found in cannabis are terpenes. These are found in all plants that have a smell. In fact, it is what gives them smell! They are also what are responsible for the effects that may be present in that plant. For example, lavender contains a terpene named linalool. It has calming, anxiolytic properties when inhaled, making it popular and useful in essential oil. Linalool is also found in cannabis! So as you can imagine, cannabis that smells floral is likely to contain linalool and have a calming and anxiolytic effect! 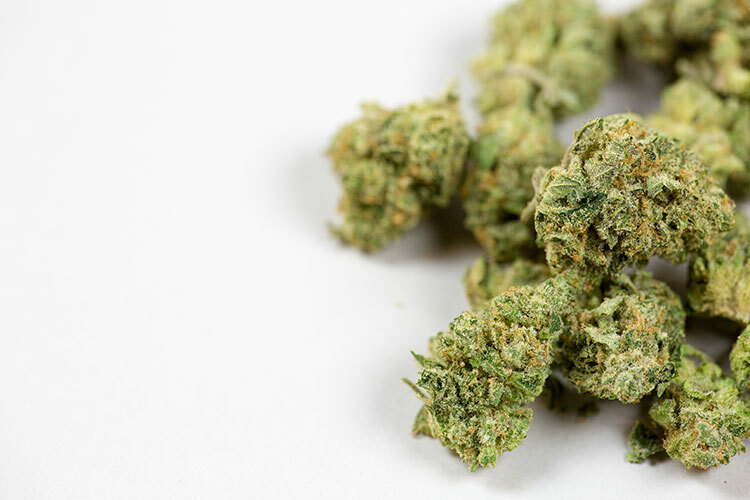 Caryophyllene is another fantastic terpene to look for specifically, if you are looking to enjoy a cannabis high that is less likely to overwhelm and leave you with a bad time. Caryophyllene is found in pepper, cloves and rosemary. I have had a lot of luck finding this terpene in kushes and even some “sativa” strains that have peppery or spicy notes in the nose, like Golden Goat. Knowing these terpenes and their smells can expand your options. Many people think that “sativa” strains are not an option for them because of cannabis induced anxiety. 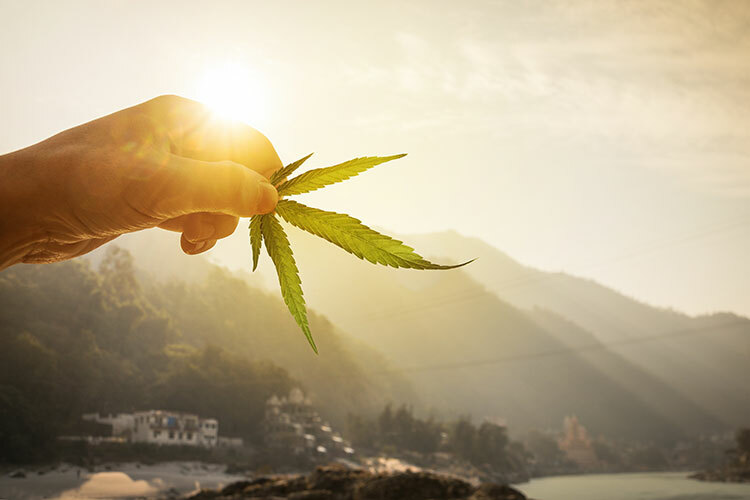 Now we are finding, that with the right cannabinoid and terpene profile, you can still enjoy cultivars that inspire energy, creativity, and amplify social settings. 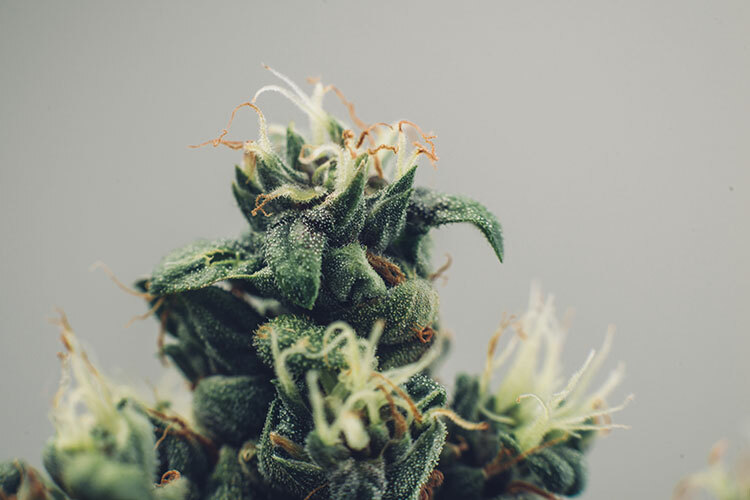 When looking at the plant as a recreational tool, it is important to also keep in mind that THC, in large doses, can induce anxiety, even with these magical terpenes. I suggest looking for cultivars that have lower THC contents particularly when looking for a more uplifting experience. You can also try starting with what is known as a “type 2” flower, meaning it has high content of both THC and CBD for a more mellow result. 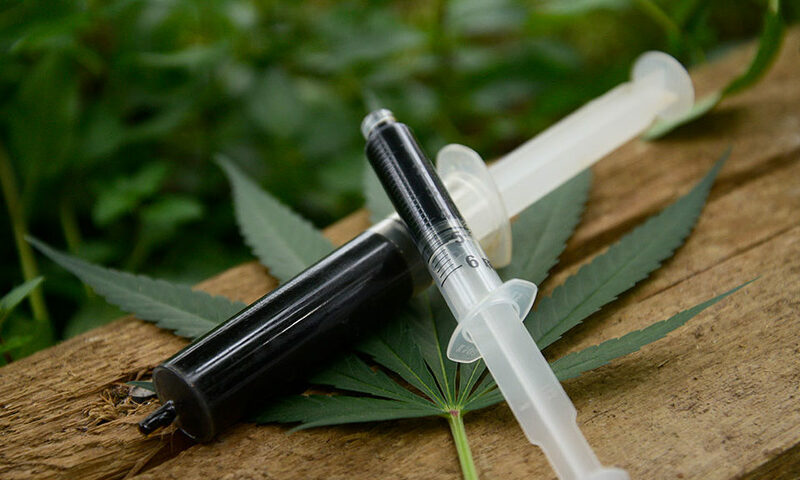 As previously discussed in part 1 of this blog series, CBD can counteract negative effects and discomfort that can be present if your high is too overwhelming. It has been referred to as the “Panic Button”, as it can also pull you out of a negative state should you over consume, or find the combinations of terpenes don’t mesh with you as well as you had hoped. For my own recreation I keep a CBD vape or pre-roll handy for immediate relief. Chewing on peppercorns can also help with anxious feelings brought on by cannabis, as they contain caryophyllene! Sounds crazy, but it helps! To set yourself up for the best experience, make sure you are in a comfortable setting, appropriately hydrated and keep some good snacks handy. Food has been shown to reduce a “high” by speeding your metabolism burning through it quicker. Cannabis makes food taste better due to the higher release of dopamine, so this is a good idea either way! If your concerned about over indulging in the munchie phase of cannabis, keep healthier snacks or a meal prepared. All of this information can be quite overwhelming to take in, but with an educated budtender it is possible to medicate and recreate. That’s what we are here for at Urban Farmacy! With our budtenders you can discuss your fears or concerns and together we can find the best options for you! Hope to see you soon! THE JOURNAL OF PHARMACOLOGY AND EXPERIMENTAL THERAPEUTICS Vol. 318, No. 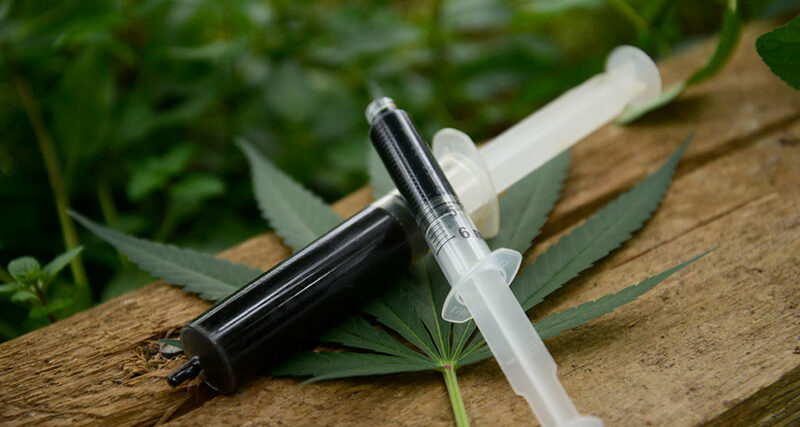 Bergamaschi MM1, Queiroz RH, Chagas MH, de Oliveira DC, De Martinis BS, Kapczinski F, Quevedo J, Roesler R, Schröder N, Nardi AE, Martín-Santos R, Hallak JE, Zuardi AW, Crippa JA.“Cannabidiol reduces the anxiety induced by simulated public speaking in treatment-naïve social phobia patients.” EPUB 2011 Feb 9.